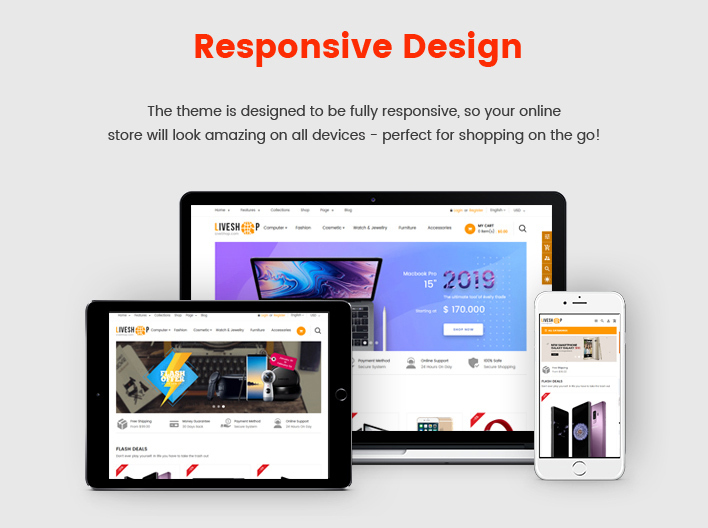 LiveShop is a stunning Sections Shopify theme that is created for multipurpose online stores including fashion shop, accessories, technology and much more. 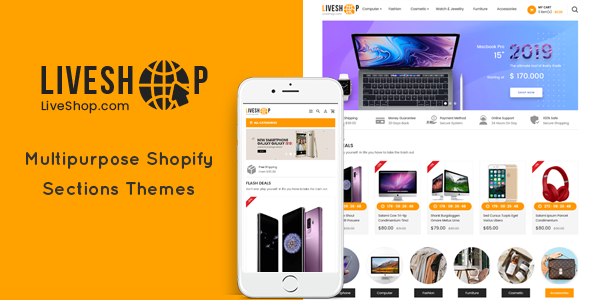 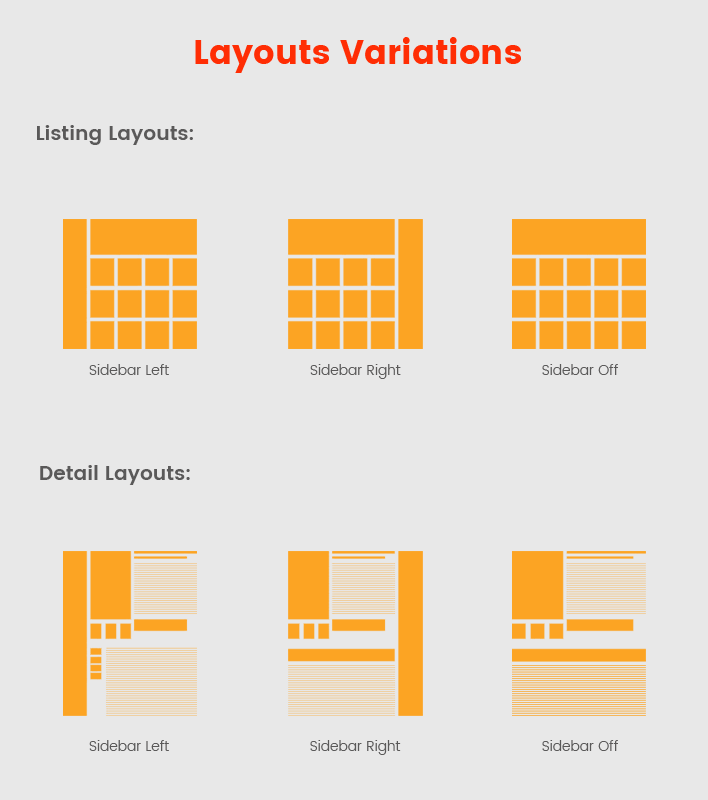 The Shopify theme LiveShop comes with the combination of clean & well-structured layout along with clean code. 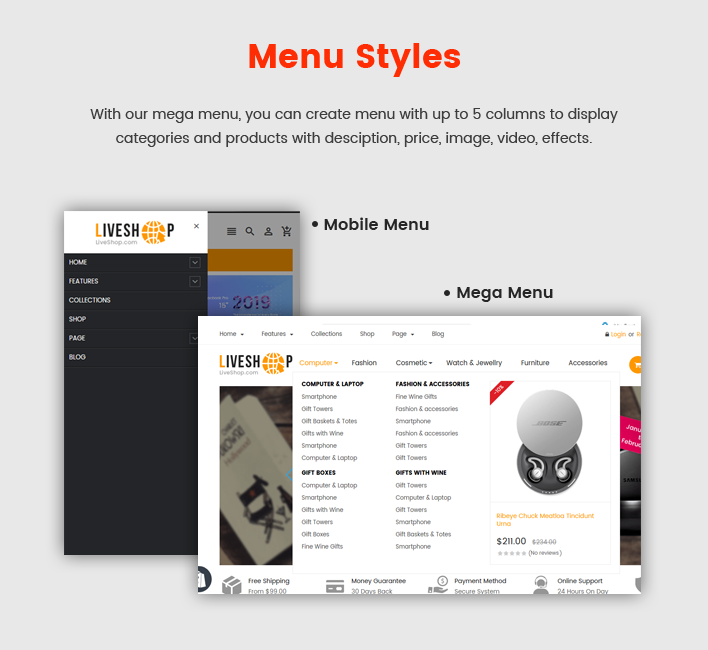 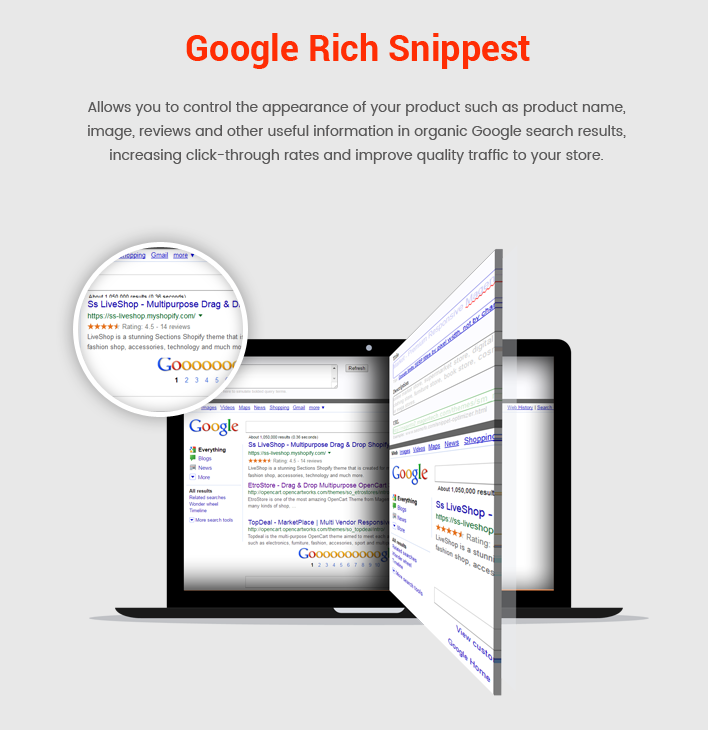 LiveShop Shopify theme will help you quickly build your eCommerce website just in few minutes. 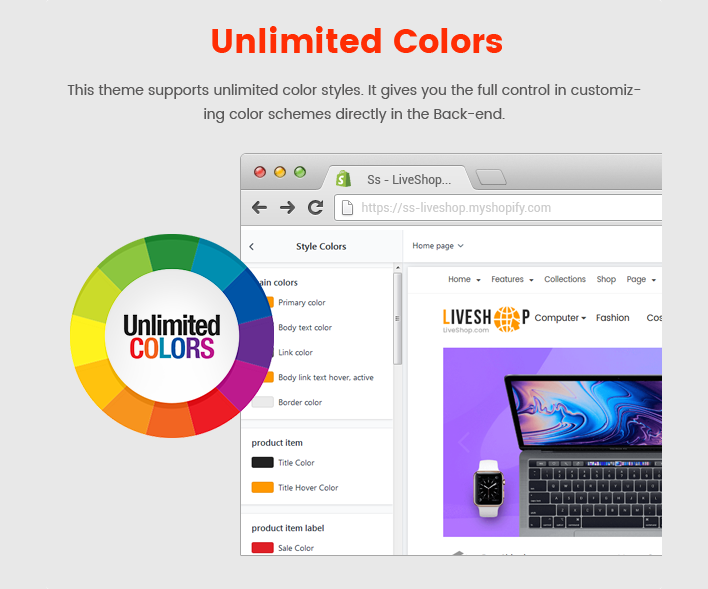 LiveShop Multipurpose Shopify theme is built on Bootstrap 4 and Shopify framework 2. 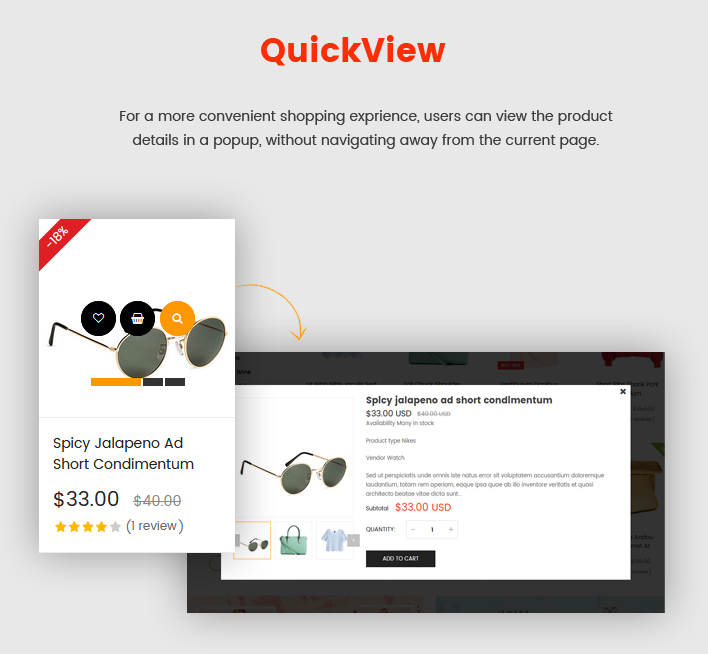 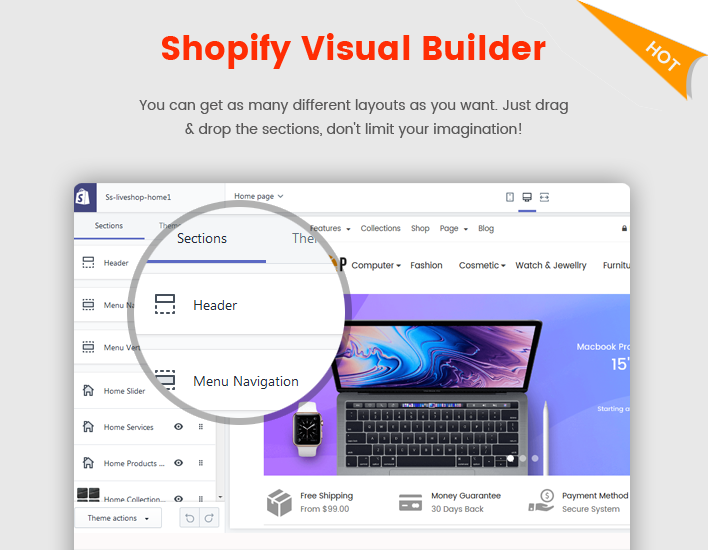 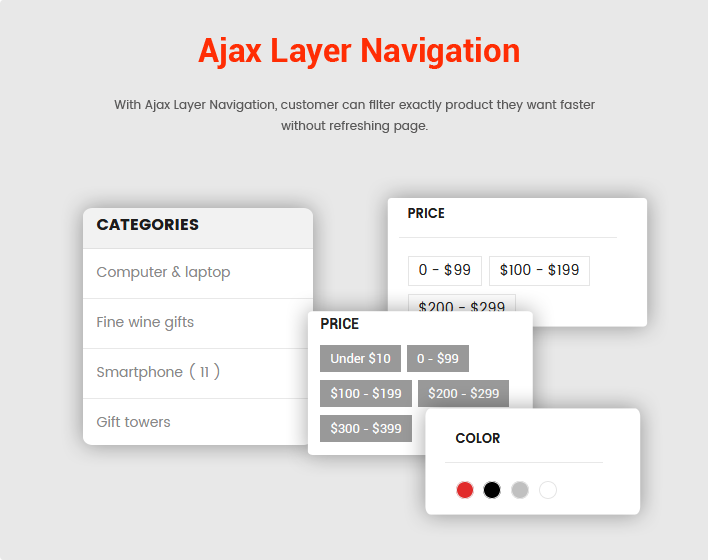 Especially, with Sections Drag and Drop integrated, this Shopify theme allows you easily and quickly customize any theme elements without much coding knowledge required.